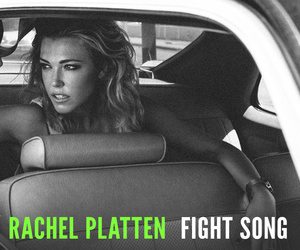 “Fight Song” by Rachel Platten has been chosen as the theme for the Susan G. Komen Race For The Cure! A little background: I’ve had the honor to be on the Survivor’s Tent Committee going on three years now. I’ve had the task of choosing the theme song. This year, I felt there was no choice but to nominate “Fight Song” by Rachel Platten. Join ABC 2, 101.9, myself and thousands of survivors and family members to try and FIGHT breast cancer! Proud to announce that I am on the Survivor’s Tent Committee for the Susan G. Komen Maryland Race For The Cure! 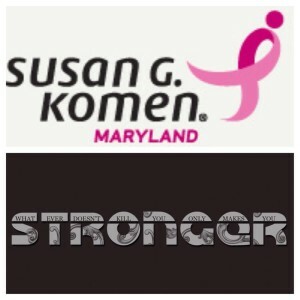 You’ll be seeing this graphic a lot in the coming months, as well as the hash tag #KomenMDStronger. Also look for blogs leading up to the race on October 26th!